Co-Op Shop: Volume 2 Campaigns are Ready for Pre-Order! Monotype recently released Helvetica Now, a comprehensive new type family that includes three optical sizes — Micro, Text, and Display — and breathes new life into what is possibly the most famous typeface in the world. As a hater of Helvetica, I have to say… the Micro version is amazing. 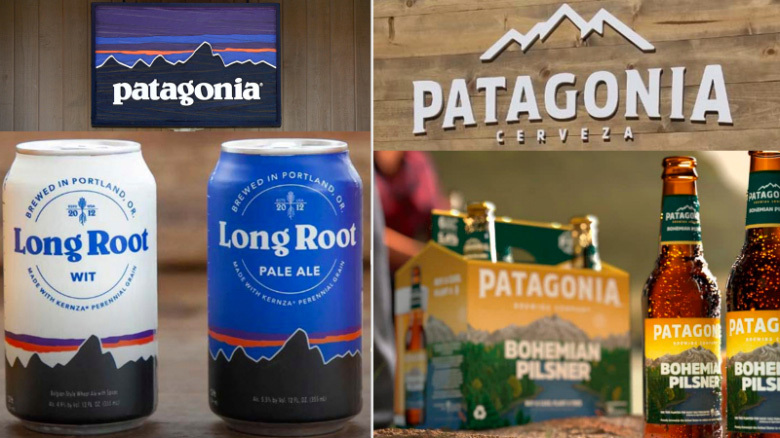 Patagonia, the outdoor clothing brand, is suing AB InBev, the giant drink and brewing holdings company, for introducing a new beer brand called Patagonia. To make matters more complicated, the clothing brand also makes and sells its own beer. Every now and then my inner teenager gets the better of me and this is too much: a bed company with a logo like this and a tagline that reads “don’t come to us — we’ll come to you”. *Giggles*.